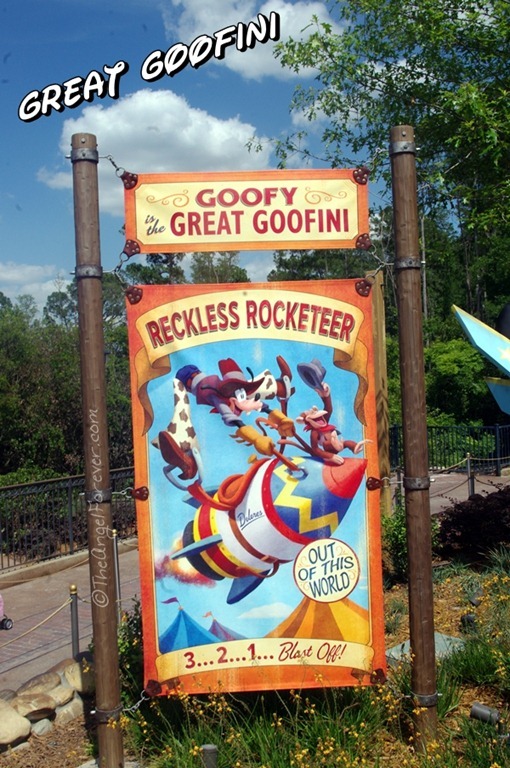 Goofy is probably the first Disney “G” that comes to mind for a lot of people. 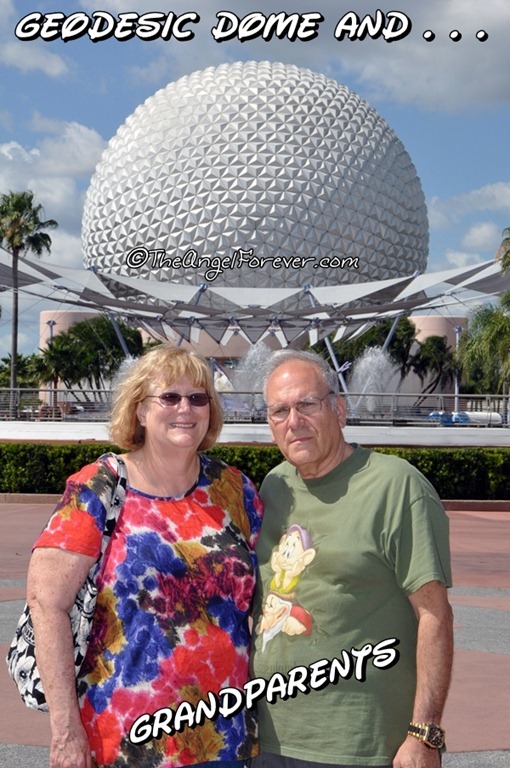 We are big fans of his, but the geek in me also loves the famous geodesic dome within Epcot. 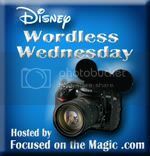 Below are a few “G” memories from recent visits to go along with the theme of the Disney Wordless Wednesday. Your pictures are so cute! Have to admit, being a grandparent myself, that was my favorite but they’re all great! Love the Land :) Great shots today for the letter G!! I love all of your shots – especially the ones at Living with the Land! I rode it for the first time on my last trip and really enjoyed the experience! I love the Ghoulish Grave. 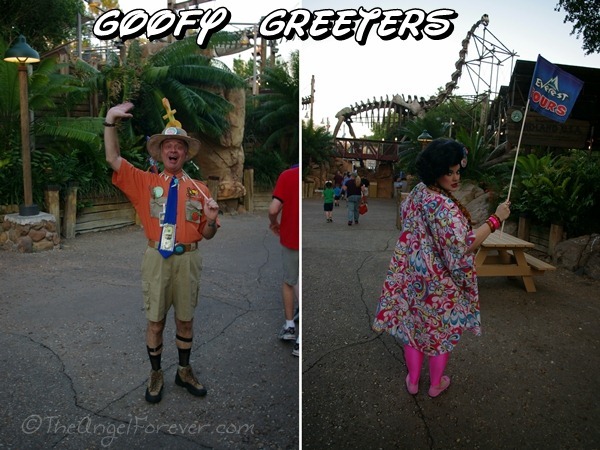 The new queue at Haunted Mansion is awesome! Love your pics. 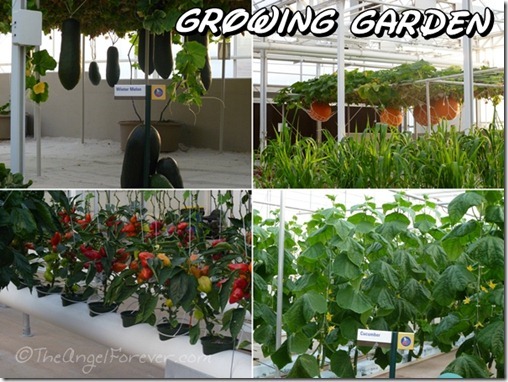 We just went to the Land and the garden back there was amazing.. Mouse Fan Diane´s last blog post ..Wordless Wednesday ~ Disney Letter "G"
Thanks for sharing and for joining in on the DWW Blog Hop “G” fun! 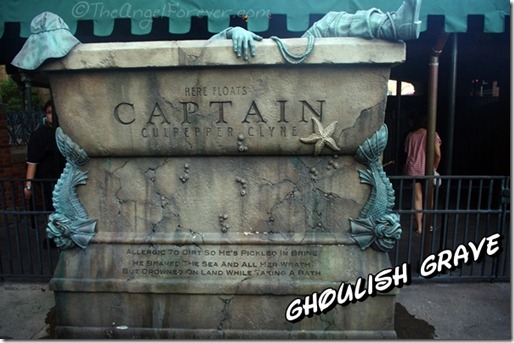 Deb @ Focused on the Magic´s last blog post ..Wordless Wednesday ~ Disney Letter "G"
I love the captain’s grave. Awesome pics! Jeffrey S´s last blog post ..Wordless Wednesday–Disney Letter "G"
I love all of your G’s! 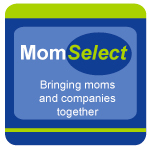 Such great shots and ideas!! 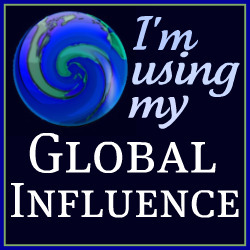 Onna´s last blog post ..Brought to you by the letter G! These are beautiful “G” shots and way different than what many have posted. 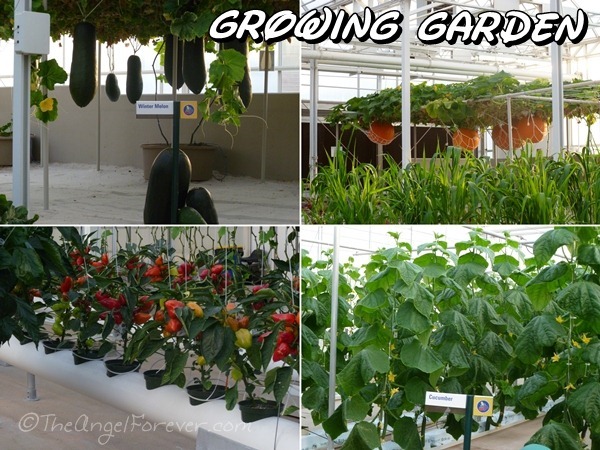 We love the growing garden and it’s so cool that you never know what’s there everytime you visit. Grand G’s! Several of my favorite Disney locations represented here! DizzneeMomma´s last blog post ..Disney ABC – What’s Up G? Loved them all … but especially the GRANDPARENTS!! !